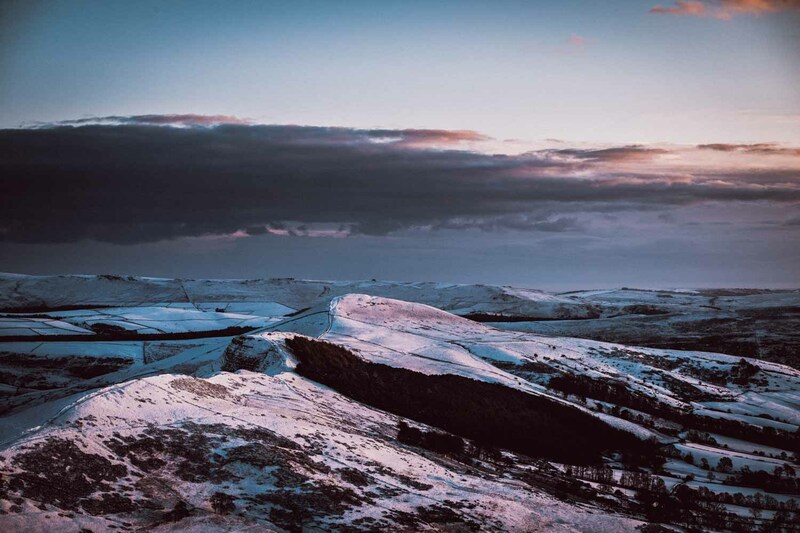 Join us for an early morning Peak District special: a Mam Tor sunrise! 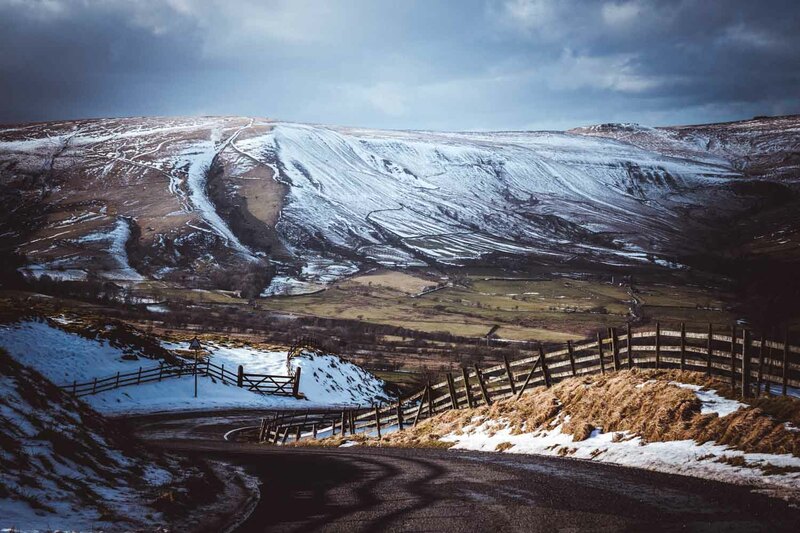 Come and join myself and James Lane Photography on 11th April 2019 for an early morning start atop the iconic Mam Tor for sunrise followed by breakfast and woodland photography. With some luck we’ll capture this iconic view of Hope Valley, Edale, and The Great Ridge whilst covered in early morning low lying mist! A truly breathtaking sight! We’ll start at Mam Tor but will head to a second location after breakfast. It’s going to be cold!! Like, really cold! At least in the early morning atop Mam Tor. You’ll also want a good pair of walking boots!